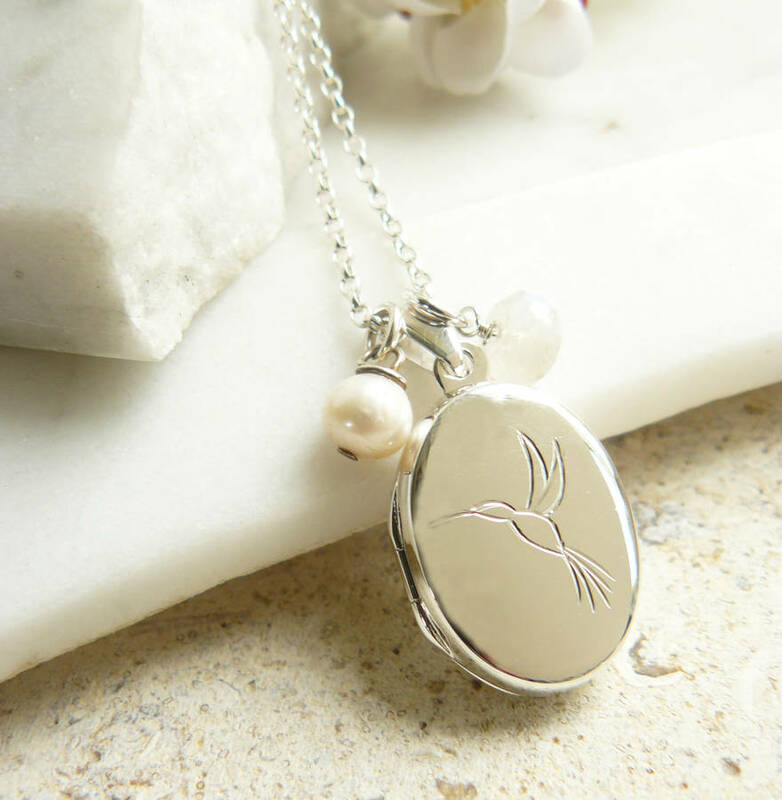 A charming sterling silver locket necklace designed by Lime Tree Design, engraved with a hummingbird design and featuring a birthstone charm of your choice. 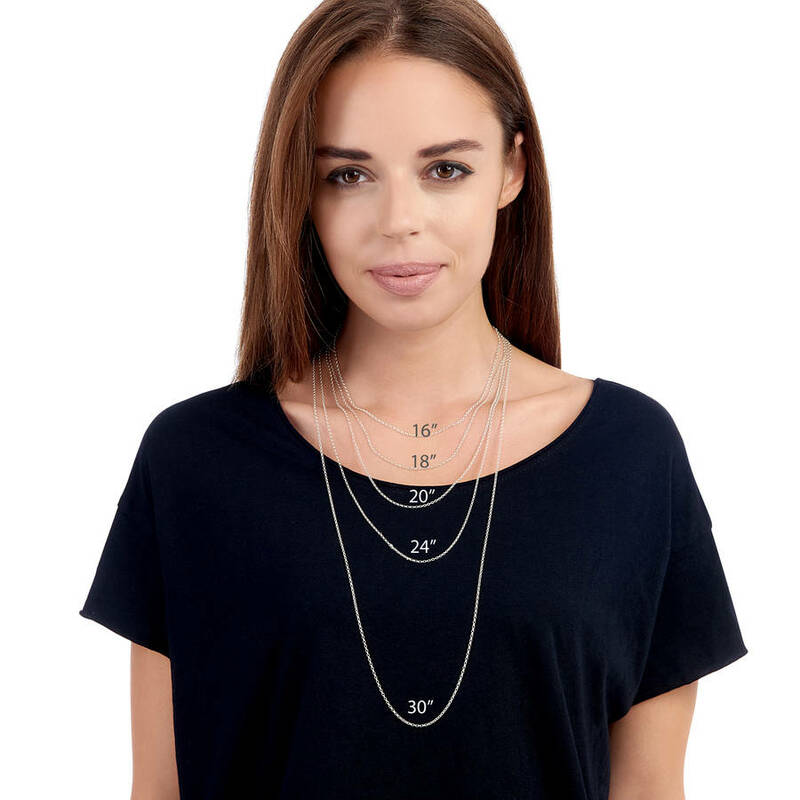 Lockets are that classic item of jewellery that can be worn everyday and still look fresh and stylish. 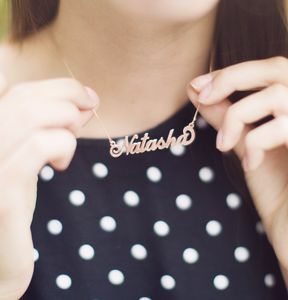 By adding additional charms and stones you can make it a contemporary and personal piece. 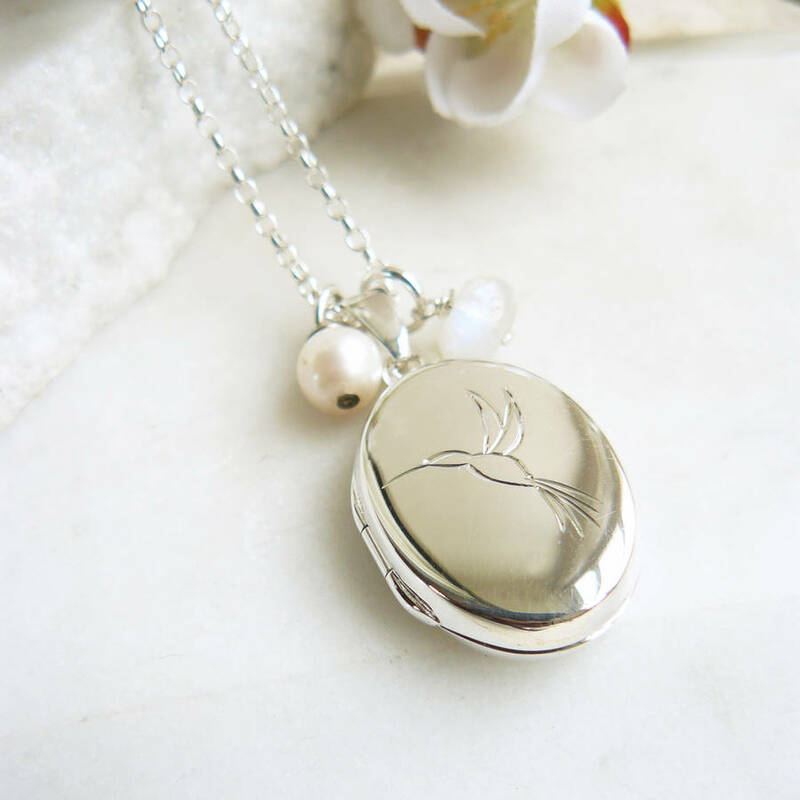 The locket is solid sterling silver and can hold 2 photos inside. 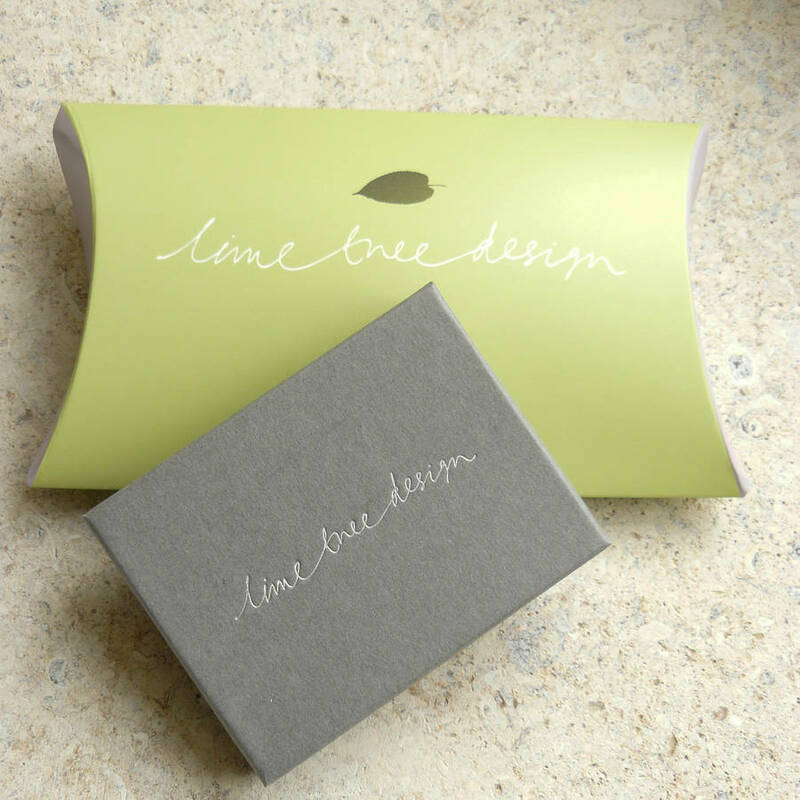 This makes a great birthday present especially for a significant birthday, weddings, new baby and of course remembrance. 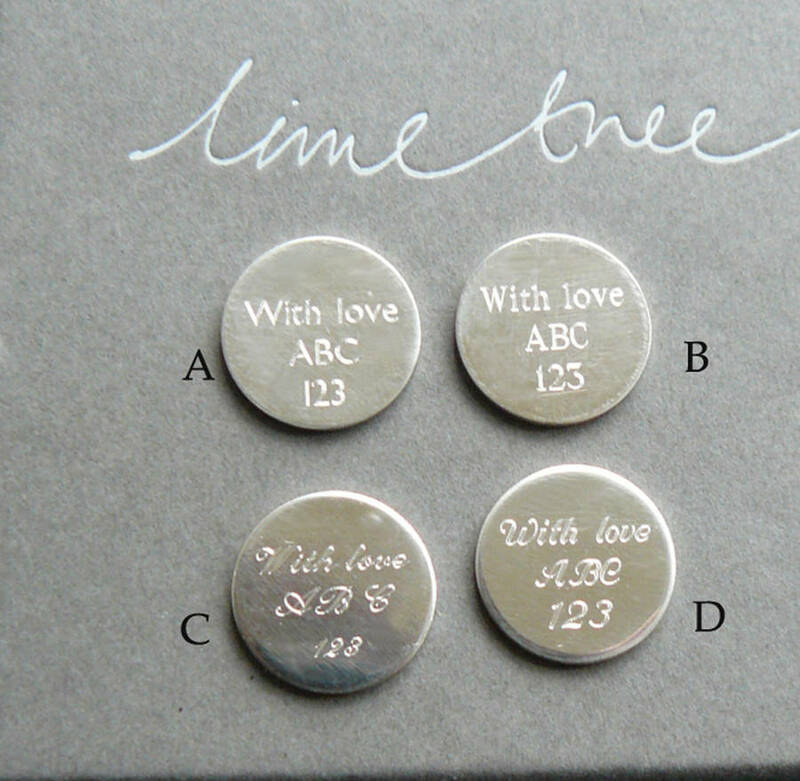 What we have found is lockets are never accidental and always have significance and meaning so by engraving a personal message on the back you can really give a gift from the heart. 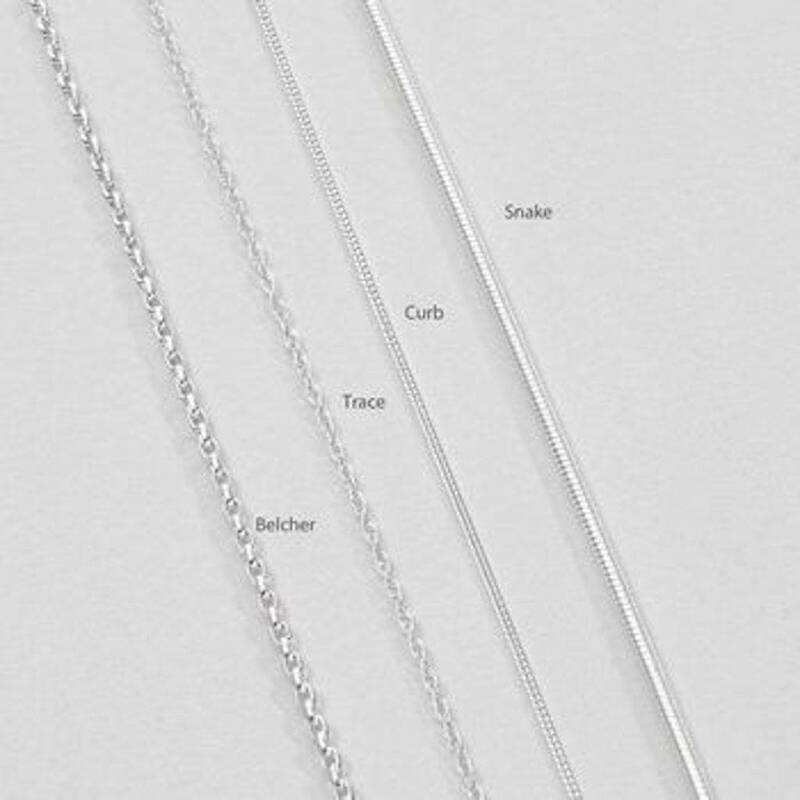 There is a range of chain styles and lengths to choose from. 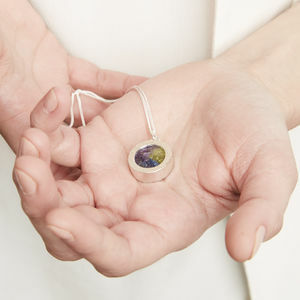 There is a choice of birthstones and semi precious gemstones to add to the necklace. 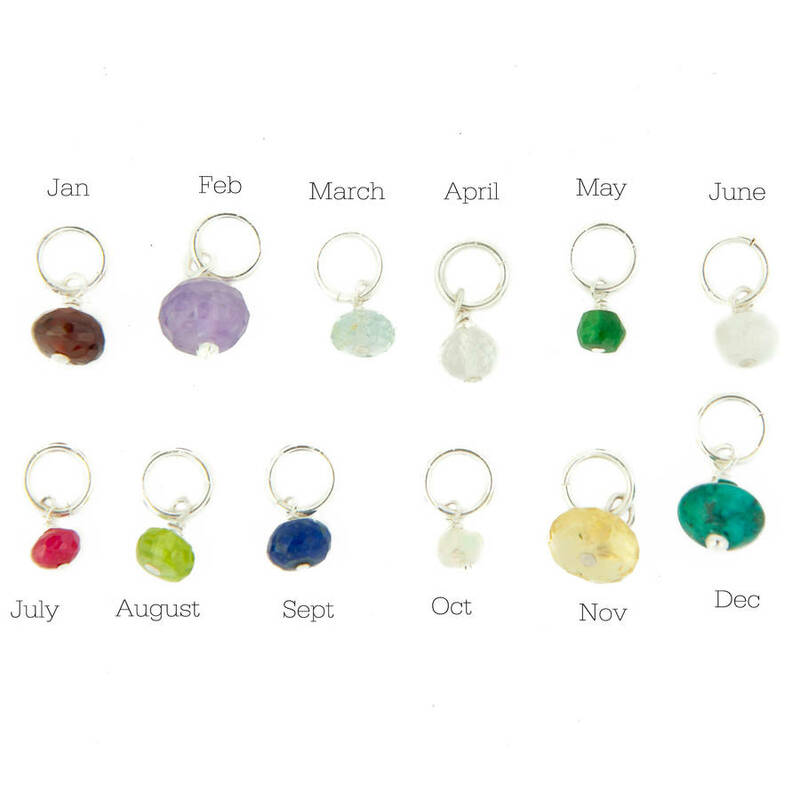 Sterling silver, semi precious and precious gemstones. 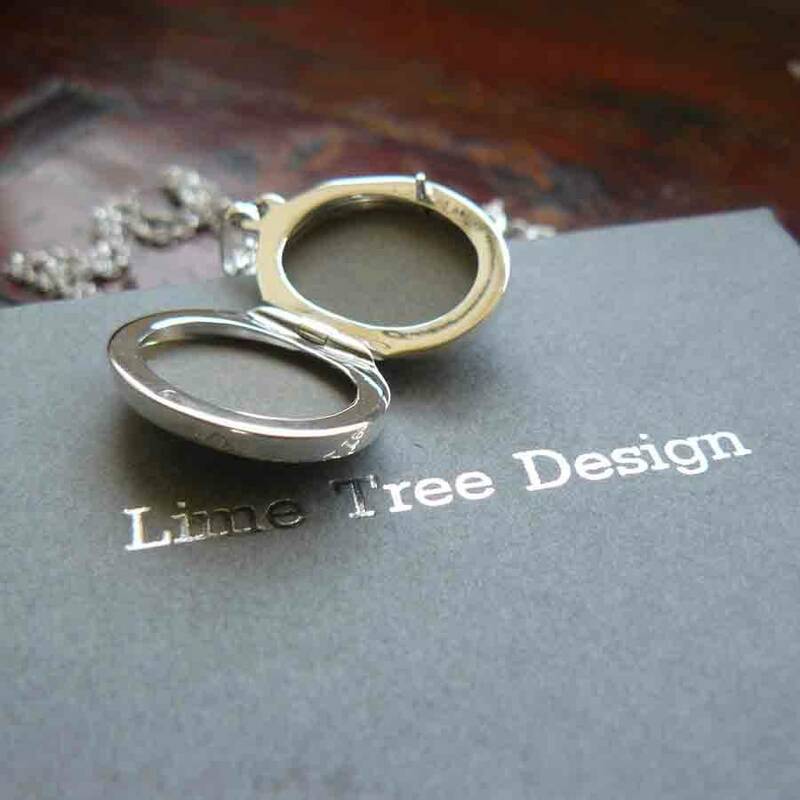 They are hallmarked with our Lime Tree Design hallmark at Birmingham's assay office. Locket measures 2.2cm x 1.5cm.